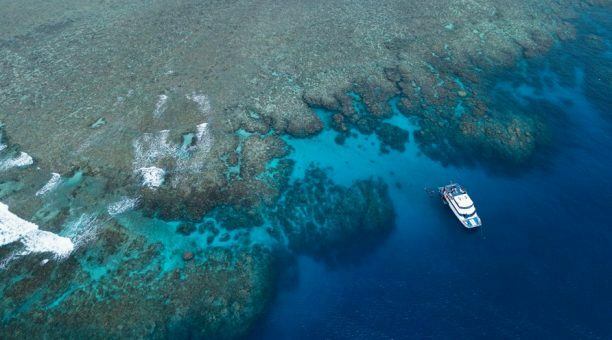 Looking for best value way to see the Great Barrier Reef ? Discover Australia’s Great Barrier Reef with us – we have a range of great value Great Barrier Reef tours that won’t blow your budget. Great Barrier Reef Budget Cruise, Compass Cruises is a local icon and has been taking people to the Outer Great Barrier Reef for many years. 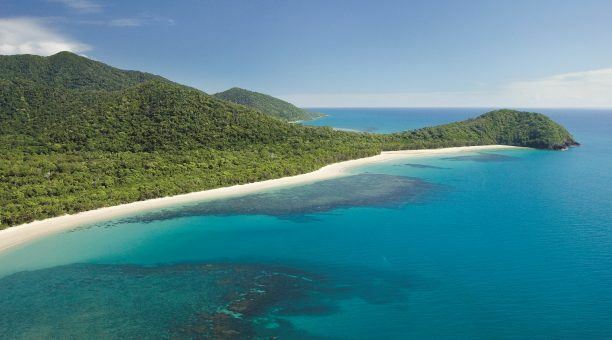 Spend your 1st day on a reef cruise snorkeling at 2 outer Great Barrier Reef locations with Compass Cruises. 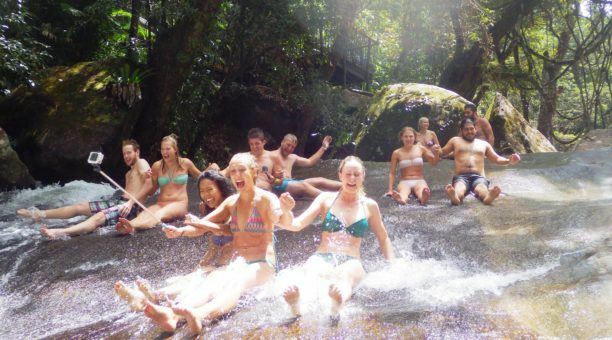 On your second day you will be on an adventure filled day exploring the cool tropical Atherton Tablelands with Rainforest, Volcanic Crater Lakes and swimming at spectacular waterfalls. 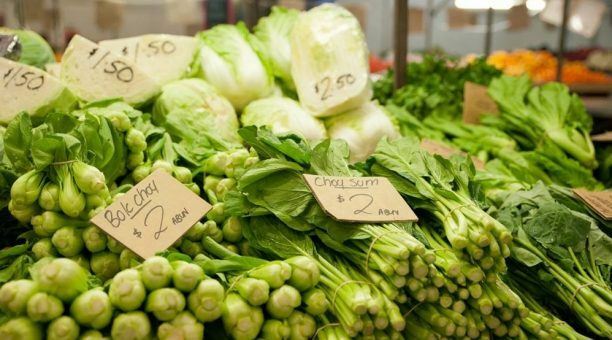 Cairns on a Budget Yes! 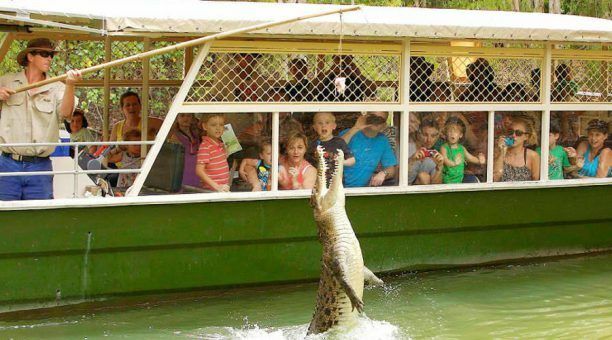 you can see and do the great things that Cairns has to offer with our Cairns on a Budget 4 day package. 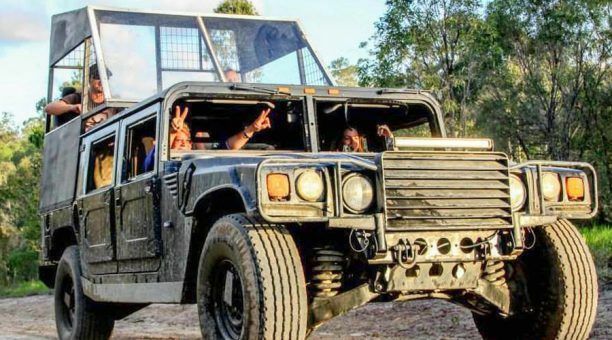 Great Barrier Reef, Bungy and ATV Adventure package Embark on this Great Barrier Reef, Bungy and ATV Adventure Package for an action filled 2 days you will never forget! DAY ONE: Be welcomed aboard Compass Cruises by the friendly crew ready to travel to the amazing Great Barrier Reef on your first adventure day. 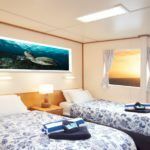 Reef Cruise – Travel on Compass Cruises for the day enjoy one or two ‘no-experience necessary’ Resort Dives at pristine outer Great Barrier Reef locations! 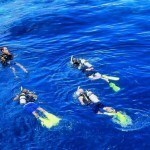 Our professional and experienced scuba dive instructors will lead you on an underwater tour you’ll never forget. Let our wonderful crew show you the very best of the Great Barrier Reef as one of the fish! 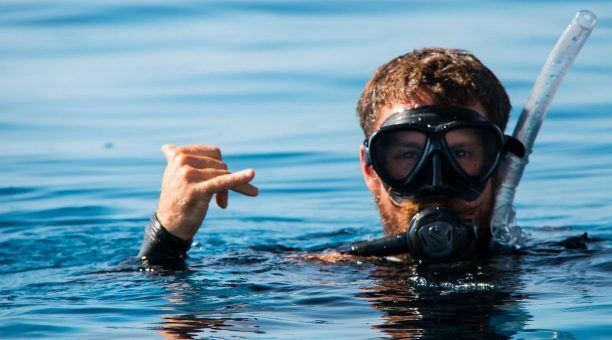 Budget Scuba dive tour – Travel on Compass Cruises, reef cruise for the day as a certified scuba diver and enjoy one or two dives at pristine outer Great Barrier Reef locations! 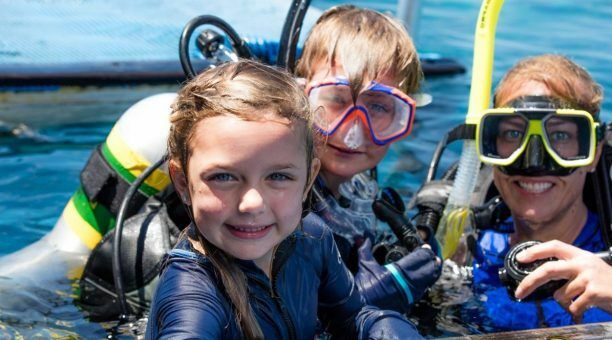 Scuba dive with a buddy or pay an extra $10 per person for a guided scuba dive with our wonderful crew and be shown the very best of the Great Barrier Reef. 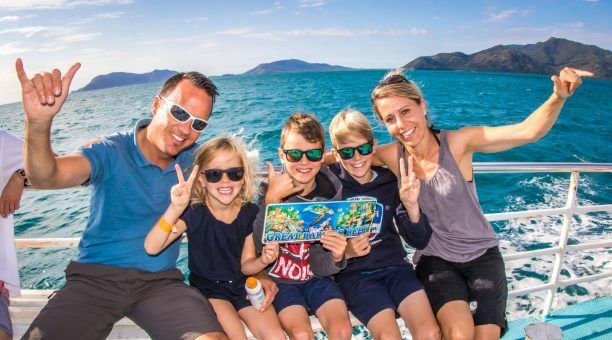 Travel on our cheap family day tour to the Great Barrier Reef with Compass Cruises and enjoy the magic of the outer Great Barrier Reef without breaking the bank! 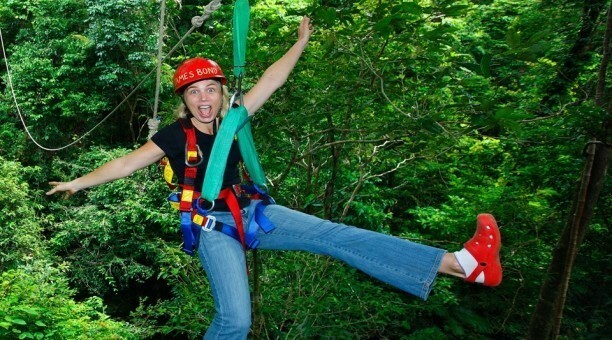 This package is for families of 2 adults and 2 children age 4-11 years. (Under 4 years travel free). 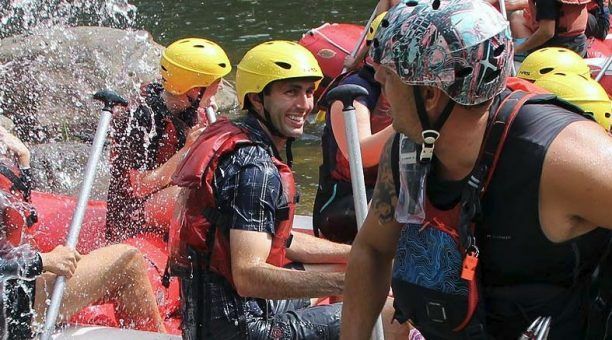 It’s fun for everyone as you select activities you wish to participate in.